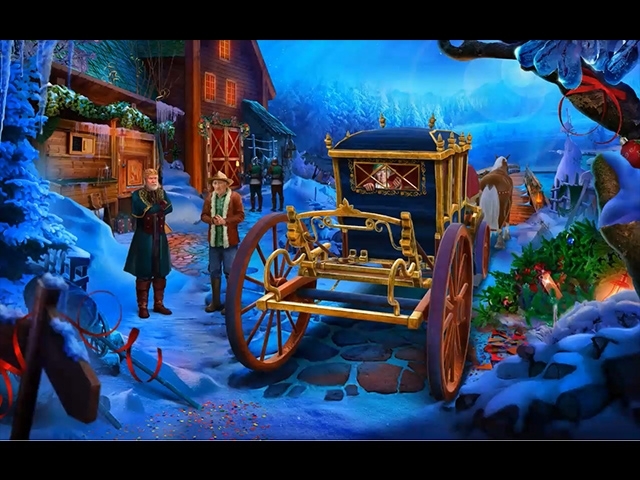 Domini Games, creators of Dark Romance and Mystery Tales, is proud to present another fun-filled Christmas Spirit adventure! Old King Cole was once a merry old soul, but now he rules the Fairytale Kingdom with a greedy iron fist. 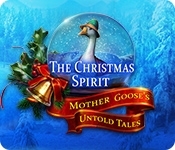 And now that Mother Goose has gone missing, he's decided to cancel Christmas! This is the last straw for the King's poor subjects, and they call on you to help find Mother Goose and restore the kingdom to peace and happiness. Team up with classic Mother Goose characters like Humpty Dumpty, the Three Blind Mice, and the Crooked Man to stop King Cole's tyranny and bring Christmas to the Fairytale Kingdom in this charming hidden-object puzzle adventure game!